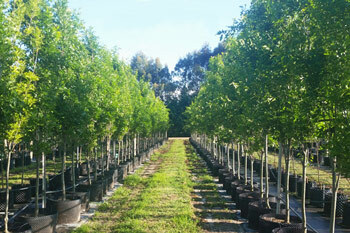 FOR PRICES AND AVAILABILITY OF ALL STOCK PLEASE CONTACT MT WILLIAM ADVANCED TREE NURSERY ON (03) 54 291 517. Please Note: The below table is a list of indicative species we grow. This is not an availability list. For stock enquiries and availability please feel free to call or email the staff at Mt William Advanced Tree Nursery. 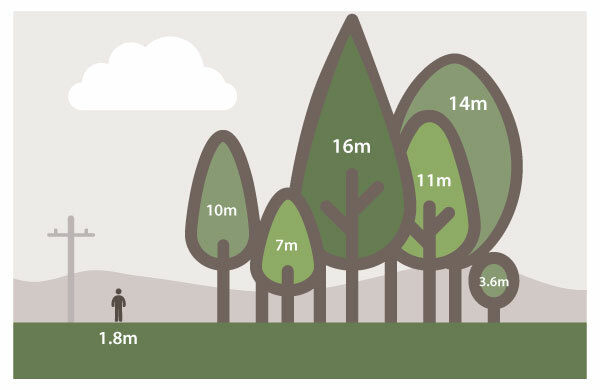 CONDITIONS THAT CAN AFFECT TREES: Many circumstances out of Mt Williams control may affect the survival of your tree once it has left the nursery, therefore no guarantee can be given. 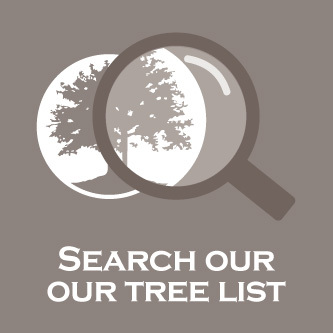 Listed below are some of the things that can have an effect upon your tree. The only guarantee given is that all plants supplied are of good quality.This is because during the growing season, any plants which do not conform to our requirements, are removed and destroyed. Therefore all trees are true to name, disease and pest free and have a well developed root structure to support the plant.